Is Merino Wool Travel Clothing Worth The Money? 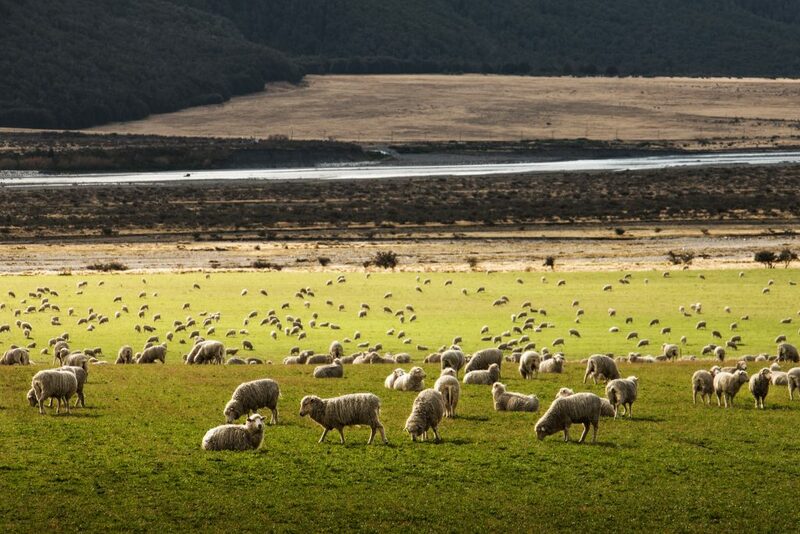 Merino wool is often talked about as the ultimate travel and outdoor clothing material. You’ve probably heard your gear-obsessed friend bragging about their merino wool shirt that they wore 5 days in a row and it didn’t even smell. I’m a huge fan of merino wool and it’s anti-smell and fast-wicking properties that keep you both dry and comfortable when travel activities turn sweaty. And it’s true that my Icebreaker merino wool t-shirts will always have their place in my travel bag. But given the high price tag is merino wool worth the money? The quick answer is that there may be better options out there for some travel climates. Specially, I felt that merino wool wasn’t a super comfortable material for travel in Southeast Asia. It was simply too hot and humid. On the other hand in drier and cooler climates I’ve found merino wool is bar none the best material to have next to your skin if you’re going to be sweating. From hiking in the Andes to wandering the streets of Europe in Autumn, it’s a perfect choice for staying warm when it’s cold, cool when it’s hot, and dry when you sweat. Natural and easy to use. What’s The Best Merino Wool Brand? Here are five reasons why merino wool makes the ultimate travel clothing and why you should be packing it on your next trip. One of the best properties of merino wool is that it is anti-bacterial, which means your shirt won’t stink after you sweat in it. I’ve worn the same wool shirt for several sweaty travel days and it didn’t stink. Most synthetic materials begin to smell after they’ve been sweat in and often retain the smell even after washing. With wool this is not the case. If you don’t have a clean set of clothes you can get away with wearing the same piece of clothing more than once without stinking! 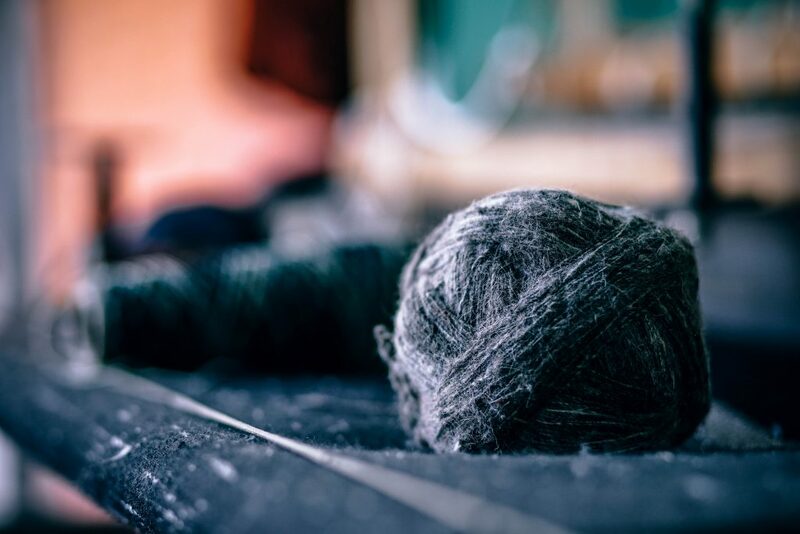 Wool is a natural fiber and wears very well over time. I’ve been wearing the same Icebreaker t-shirts for over five years and they all are still going strong. No holes or rips and they have seen their fair share of abuse after circling the globe. In general wool is a strong material and does not wear out as quickly as some other performance clothing, however one thing to watch out for is abrasion if you’re wearing a backpack everyday when traveling. I can’t tell you exactly how or why, but merino wool keeps you both warm in the cold and cool in the heat. This makes it a great choice for layering in cooler winter weather or as a single layer in hotter temperatures. Wool is a highly breathable material that allows air to move through it which in turn helps regulate your body temperature. This means you’ll stay warm and dry as it pulls moisture aways from your skin. 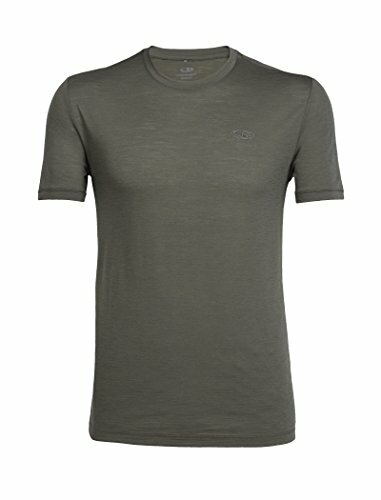 I’ve worn my merino wool t-shirts for trail runs in hot conditions and also as a base layer during long snowy winter adventures. It’s rather incredible that wool is so versatile and comfortable is almost all conditions. You’ll also find merino wool clothing made in varying thickness, so you can customize your wardrobe for summer and winter. As mentioned above, wool is incredible efficient at wicking moister away from your skin. This is often the selling point of every major performance clothing brand—basically you want to stay dry (or dry quickly) when you sweat. Even better is that merino wool is super soft (thanks for ultra fine fibers) so you can wear it as a first layer and it won’t itch your skin. Icebreaker’s Tech T Lite T-Shirt is by far my favorite t-shirt to wear on the road. By pulling away extra moisture wool keeps you dry and warm during activity (skiing, running, hiking, etc) in colder conditions. As a material merino wool also offers a very high warmth to weight ratio and I’ve found it keep me warmer than synthetic performance clothing of the same thickness. Given that merino wool is a strong fiber you don’t have to treat it overly special when caring for it. When I’m traveling, I hand wash my shirts. Given the price tag I just don’t trust a laundry place to wash them. Back home I’ll throw them in the washing machine on gentle and hang dry them (even though I’ve put them through the dryer without a problem). Another added benefit is that wool is a natural fiber, so you don’t have to worry about synthetic materials and chemicals next to your skin. You’ll also be helping the planet by purchasing a clothing product produced from a renewable resource. My favorite brand that produces high quality 100% merino wool clothing is Icebreaker. I own a handful of their t-shirts, some base layers, active pullovers, underwear, hats, gloves and tons of their amazing socks. I’ve found that Icebreaker makes a great product that lasts a long time and holds up better than some other brands. Other merino wool clothing brands that I’ve hear good things about include Smartwool, Minus33 and Darn Tough for durable socks. You’ll definately pay a premium for merino wool clothes over other performance and cotton clothing, but given the exceptional performance of the material I think it’s among the best pieces of travel gear to invest in. If you just have a few wool t-shirts and socks you’ll be happy when you use them on the road…or they don’t smell when you haven’t had a chance to do laundry for a few days. Merino wool is not cheap! 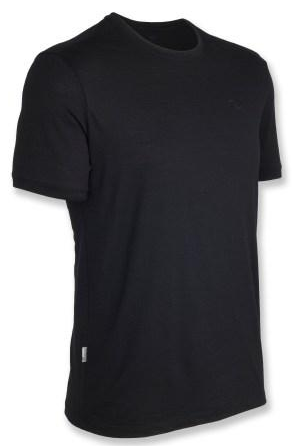 A merino wool t-shirt will set you back $50-$75 which I’ll admit seems high for a t-shirt. You’re best bet is to buy them on sale, which you can sometimes find on Amazon.com or Backcountry.com. 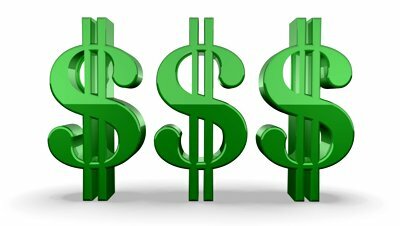 You can also often find IceBreaker and Smartwool gear on deal sites like Steep and Cheap at a huge discount. A pair of wool socks will run $10-$20, but again try to grab them on sale and they will last for years. I’d rather spend money a pair of wool socks that lasts for three years than three pairs of cotton socks. I’ve found merino wool clothing so versatile that I can use it for almost anything, which makes it much more valuable than a cotton t-shirt or sweatshirt. I’ll also pack less because my t-shirts and pull-overs double as daily and workout clothing. At the end of the day merino wool is a piece of travel gear that I’ll always be a sucker for and splurge on. Want to read up on more gear reviews, take a glance at our guides to the best lightweight rain jackets, the best merino t-shirts for travel and at our detailed comparison of Darn Tough vs Smartwool socks.